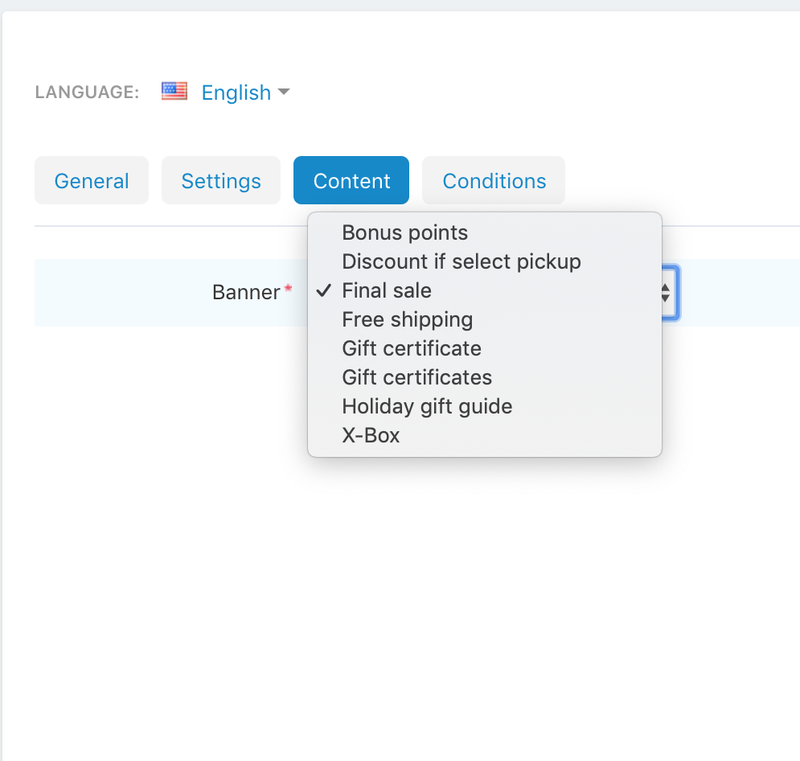 We are glad to introduce you our new Pop-Up Notifications Pro add-on that adds fully customizable pop-ups to your store to increase sales and drive revenue. 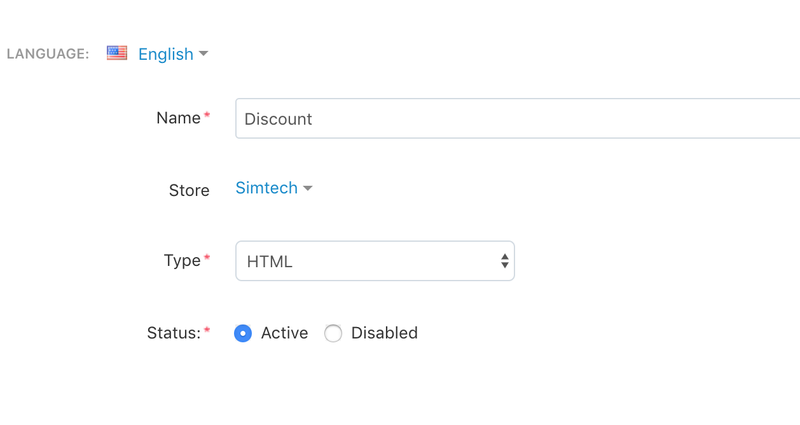 The add-on is compatible with CS-Cart and Multi-Vendor 4.5.0 and above. Need compatibility with another CS-Cart version? Contact us. We have added the "Show when leaving the page" popup display condition. 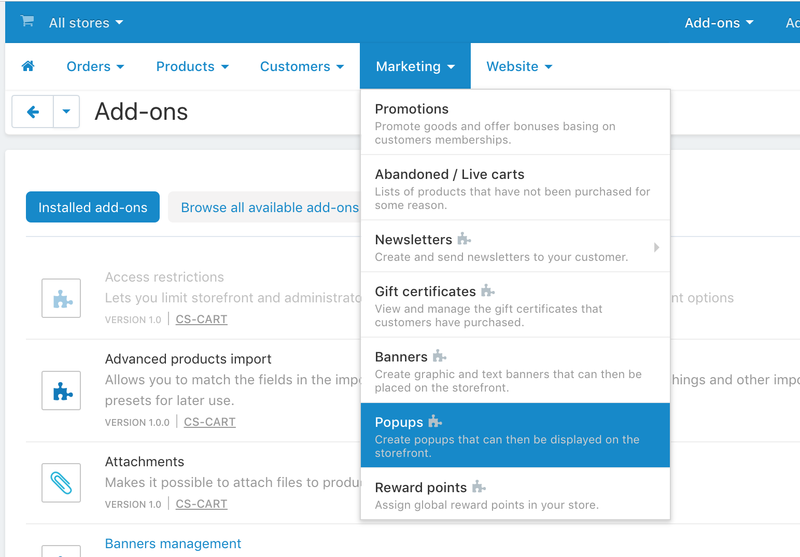 Create pop-ups with our Pop-Up Notifications Pro add-on. Hi is there a demo available for this add-on? We are preparing the demo store now. It should be available this month. I have a pop up notifications addon already installed from another company. Can I install yours and still have the others running for now, until I replace them 1 by 1. I can't say if there are any conflicts with other add-on, but I think you can try it. I don't see any obvious issues. When pop-up is displayed, the screen is blocked by a dark background. 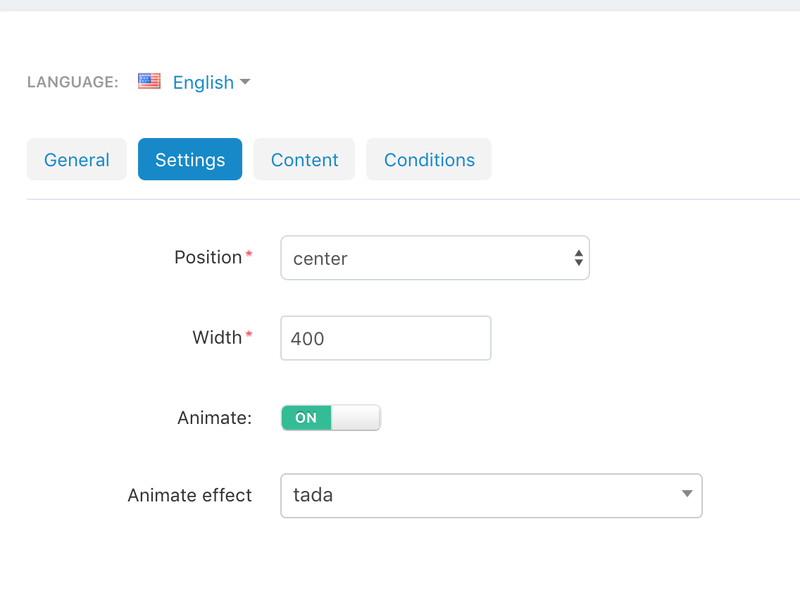 Now you can manage it by new "Disable touch and scroll" and "Block main page content" settings. 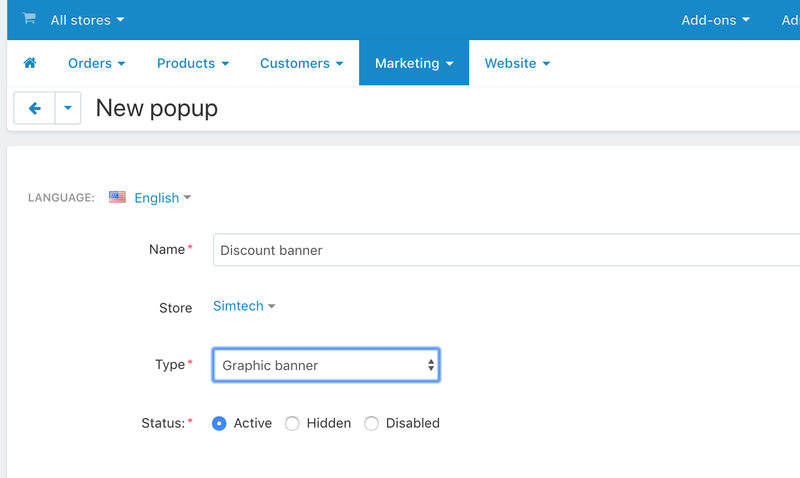 Pop-Up Notifications Pro add-on adds fully customizable pop-ups to your store.